Low melting alloys are considered fusible alloys because they melt at temperatures below 300 degrees are often combined with other metals in order to increase certain properties. For example, Bismuth is often combined with tin and/or silver to create lead-free solders that are non-toxic. Low melting alloys can be combined with other metals in order to manufacture solder, certain types of fusible plugs, tube bending applications and coatings for other metals. The most common application for low melting alloys is solder. In recent years, Bismuth and Indium have used in place of lead for metal solders due to the non-toxic properties of the metals. Bismuth is typically used in hot welding applications while Indium is typically used for cold welding applications. Due to their melting points of less than 300 degrees, Gallium and Indium are often used in the manufacturing of safety devices for certain products, like fire suppression systems, boilers and water heaters. These systems are designed to put out fires or stop explosions due to excessive heat and pressure. When temperatures increase beyond a certain threshold, the safety device melts. For sprinkler systems, the melting of the fusible plugs cause the sprinkler heads to activate. For boilers and water heaters, the release of the plug helps vent excess pressure. Indium based alloys can be used for certain types of thermal bonding applications. Common materials often bonded with indium alloys include ceramic and glass as well as certain types of metals, including gold. Certain metals, like iron and steel, are extremely desirable due to their long lifespans and extreme durability. However, both of these metals are subject to corrosion, which causes rusting and structural deterioration. In order to protect the underlying metal from corrosion, low melting alloys, like tin and gallium, can be combined with other metals to create corrosion resistant surface coating. Here at Belmont Metals in Brooklyn, we have the low melting alloys you need to manufacture your custom coatings, solders, safety devices and bonding alloys. We offer low-melting alloys in ingots, powders, wire, capping bars and cakes as well as in other forms. 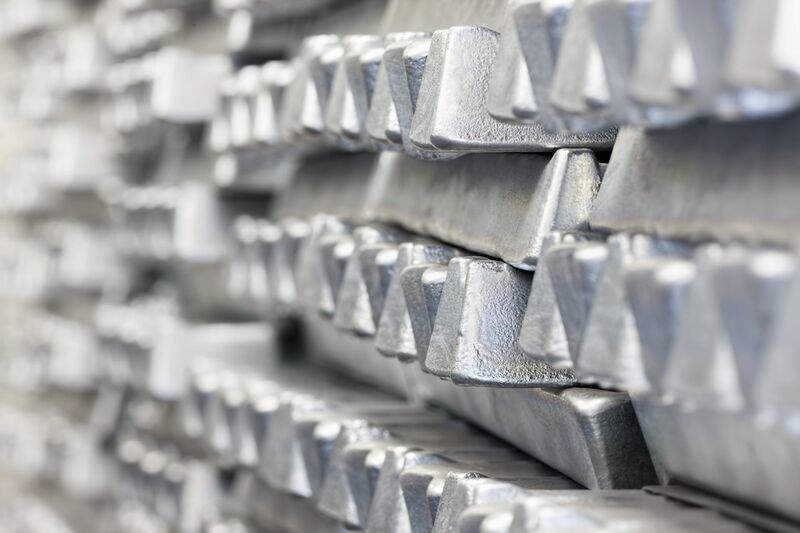 If you need a small or large amount of any of our low-melting alloys for your manufacturing or industrial business, give us a call at 718-342-4900.